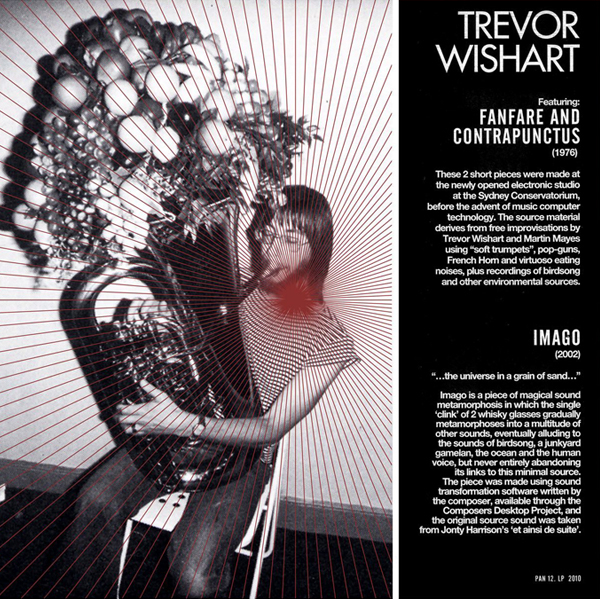 Issue of two very important works by this early British sound art composer, compiling one of Trevor Wishart’s first ever pieces ‘Fanfare & Contrapunctus’ (from 1976) and one of his latest, ‘Imago’ (from 2002), documenting a modern approach in composition and an extremely unique progress in sound manipulation and music technology. 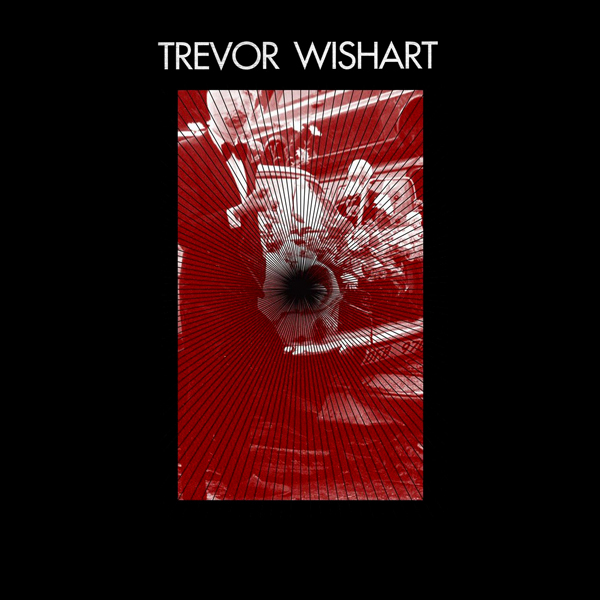 Trevor Wishart is an English composer, based in York. He is widely acknowledged for his contributions to composing with digital audio media, both fixed and interactive. He has been very active since the early 1970s in the area of electro-acoustic music (first with tape manipulation, later with computer pieces) and musical theatre pieces. Not only has he composed many significant pieces, but he has also written extensively on the topic of what he terms “sonic art,” and contributed to the design and implementation of many software tools used in the creation of digital music. His compositional interests deal mainly with the human voice. He has also written two major books, ‘On Sonic Art’ and ‘Audible Design’. The Lp is mastered and cut by Rashad Becker at D&M, in a limited edition of 500 copies, pressed on 140g vinyl and comes in a poly- lined inner sleeve. It is packaged in a pro-press color jacket which itself is housed in a silk screened PVC sleeve with artwork by Kathryn Politis & Bill Kouligas.